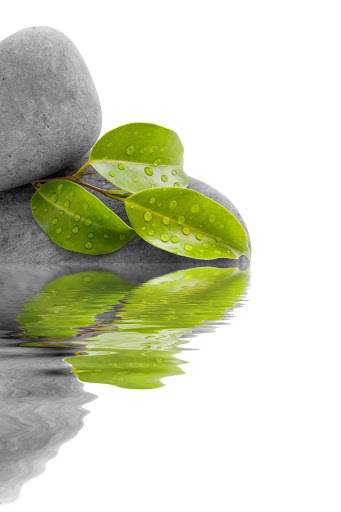 Becoming a relaxation therapist primarily means experiencing on oneself the benefits of therapeutic relaxation. Indeed, being a relaxation therapist means conveying something of one's own inner calm to somebody else. To be able to do that, relaxation therapists first learn how to get in a state of relaxation of the whole body. This is why training to become a relaxation therapist begins by learning relaxation therapy for oneself. In a second stage, more theoretical aspects and technical know-how are taught. The book La relaxation thérapeutique chez l'enfant, written by Marika Bergès-Bounes gives essential information about what therapeutic relaxation is.